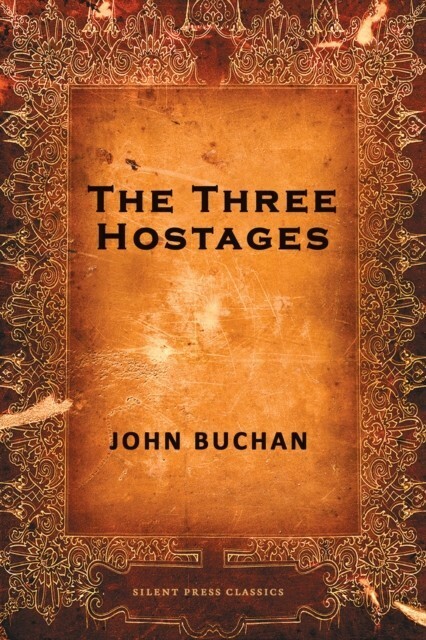 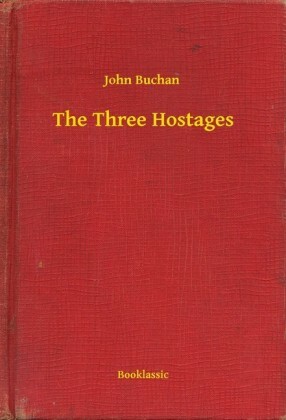 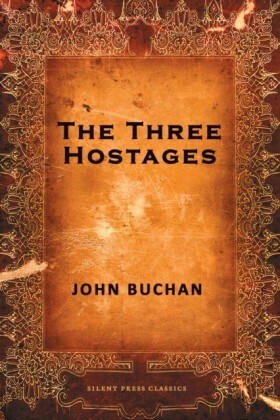 The fourth book in John Buchans thriller series focusing on Richard Hannay, The Three Hostages finds the one-time secret agent married and living a tranquil, rural life until a series of kidnappings changes everything. 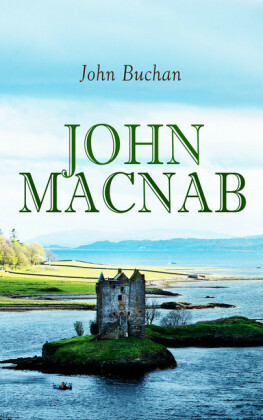 Called on to retrieve the children of three prominent people Hannay is at first reluctant but is quickly drawn in to the mysterious abductions, which are linked are curiously linked by cryptic poems each victims family has received. 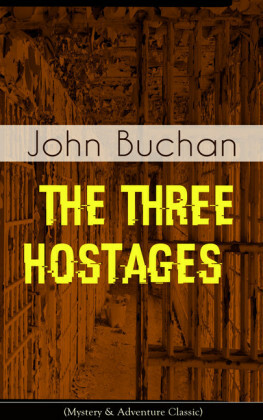 What is at first a case of missing children turns out to be a thread in much grander and nefarious plot involving the charming but evil Dominick Medina. 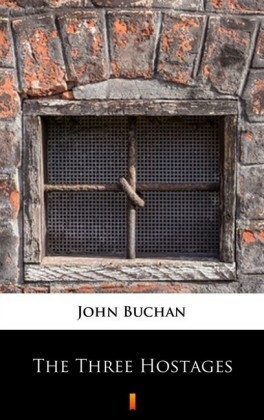 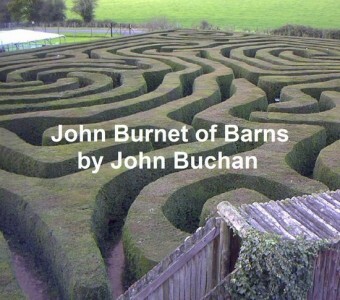 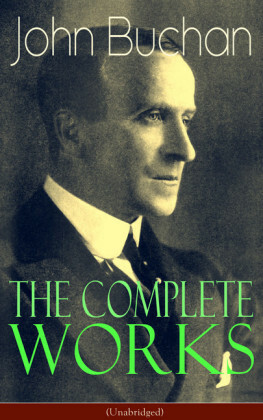 Reassembling many the characters from earlier Hannay adventures Hostages also introduces one of Buchans most memorable villains and reminds readers why is considered one of the great adventure writers of his time.